On July 1, the French Armenian Development Foundation launched ”Clean Sevan” project. 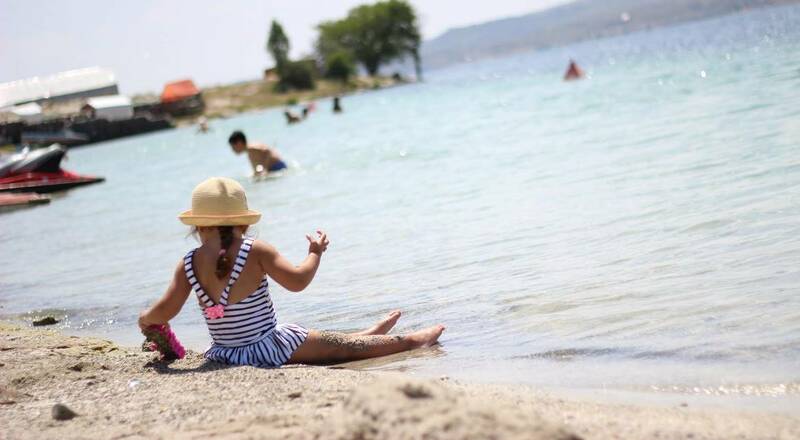 Within the framework of the project a great number of bins and signboards will be installed at the public beaches of Lake Sevan the aim of which is the promotion of caring attitude to the environment. The project has contributed to the creation of 21 more employees to ensure the cleanness of public beaches. The project is funded by Veolia Foundation.